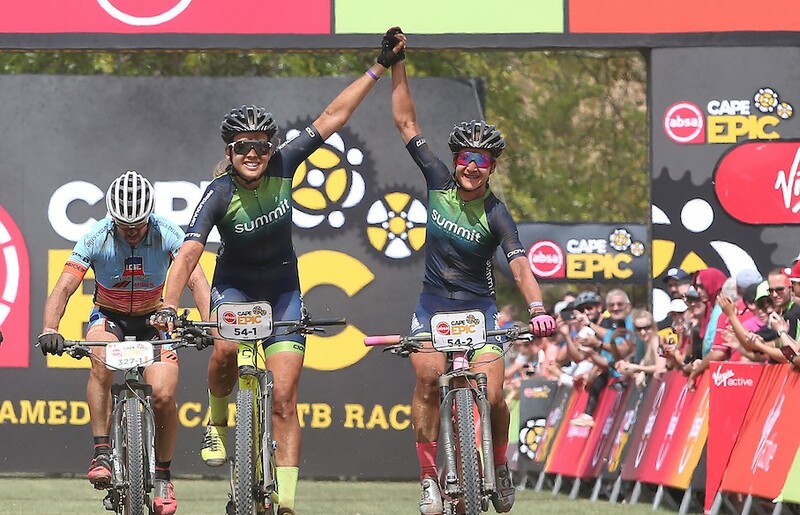 Candice Lill and Adelheid Morath won the queen stage of the Cape Epic, a special moment for both cyclists, their first stage win, and the hardest stage of 2019 edition of the Cape Epic. 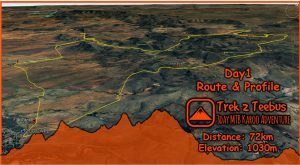 no South African has won a stage since Robyn DeGroot in 2017. The pair have shown consistent form throughout the week achieving podium positions on each stage and moving up on the podium, achieving third on prologue, stage 1 and 2, second on stage 3 and 4 and the win today. 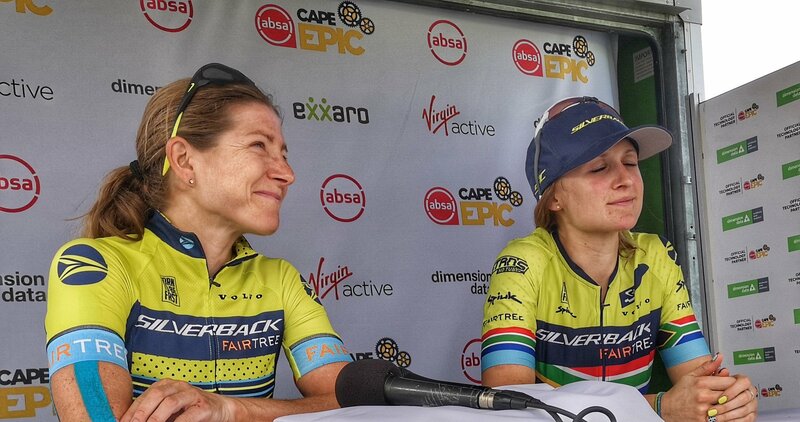 Candice It was very very special for me, it’s my first Cape Epic win and to win the queen stage. We stayed calm we knew it was a long race, communicated well and maintained our energy. 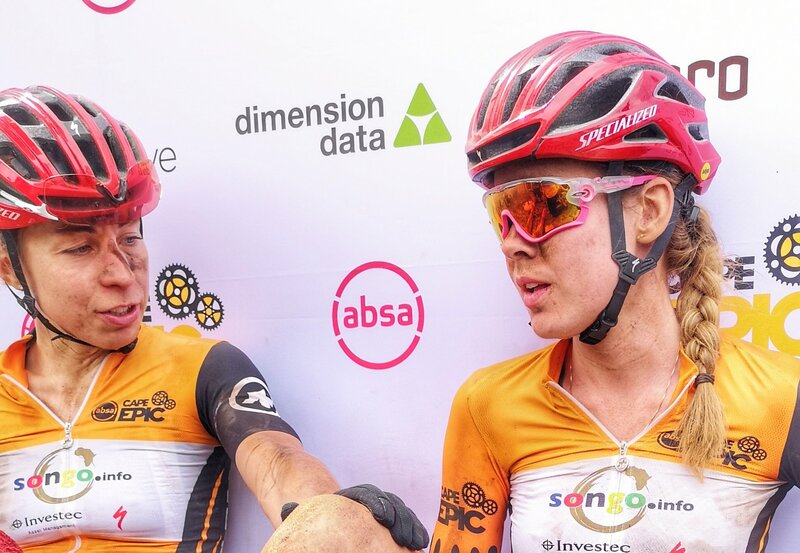 Candice Lill and Adelheid Morath of Summit Fin celebrate winning stage 5 of the 2019 Absa Cape Epic Mountain Bike stage race held from Oak Valley Estate in Elgin to the University of Stellenbosch Sports Fields in Stellenbosch, South Africa on the 22nd March 2019. Adelheid It’s also my 1st stage win and to win the queen stage and beat Annika and Anna is very special. Annika it was very tough out there, we have some stiff competition it is not a walk in the park. We had technical problems early in the race. Jennie As a Queen stage it was very very tough. Having a podium position which is at home was very special. Mariske I got emotional at the end, had a crash on G Spot when a rider attempted a line and then rode into me. It is my Dad Bryan’s birthday today so it is even more special, my Dad and brother were out on the stage updating us on the splits. I wanted to push us to see what we could do and close the gap a bit with 2 days there are still possibility. 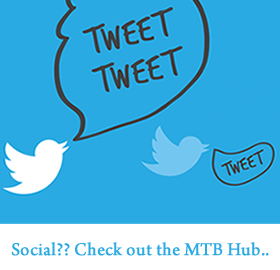 Coming from Grabouw to Stellenbosch is 2 different times of riding, Stellenbosch is mtbing heaven.